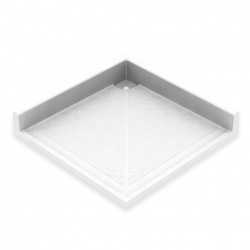 Low Level shower trays are suitable for easy access showering solutions. 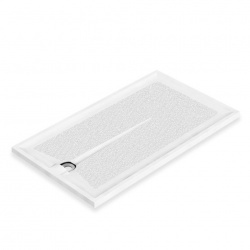 Existing floor can be removed to further reduce the finished height of the shower tray for easy access. 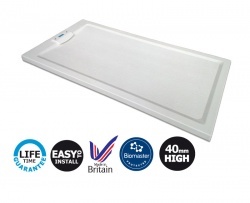 We offer a wide range of Low Level Shower Trays for the care sector. 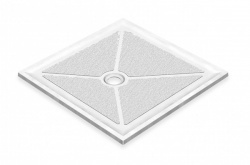 All have anti-microbial properties and also anti-slip coating. 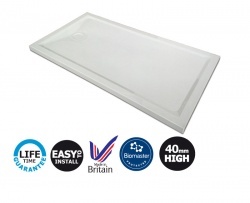 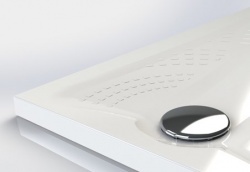 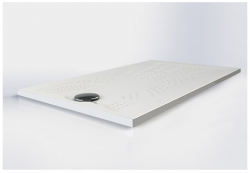 Browse our extensive selection of assisted living Shower Trays.